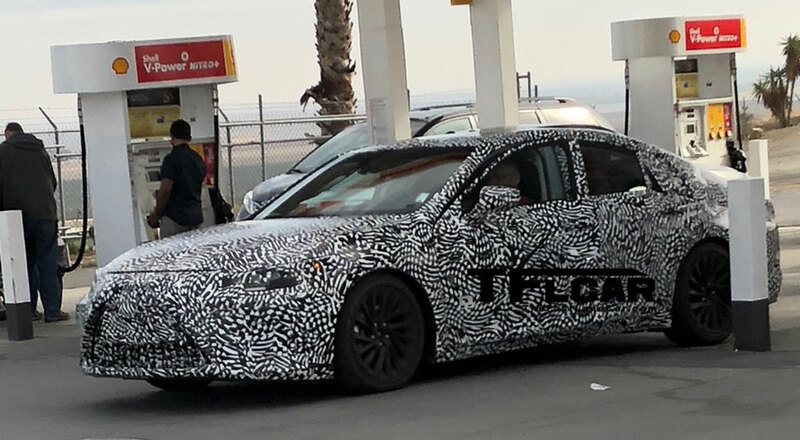 A Lexus ES prototype with new camouflage was spotted in California by Fast Lane Car, and the aggressive pattern could signal the next-generation sedan is in the final stages of testing. 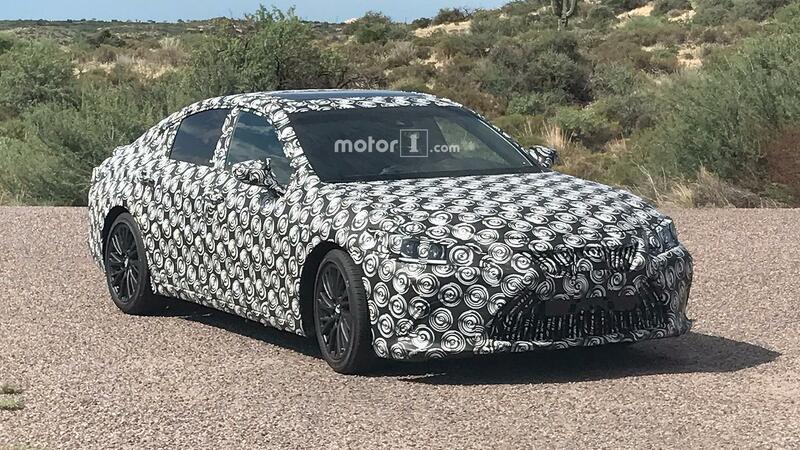 The next-generation ES is a very significant model for Lexus, as rumors swirl that the car will become the default midsize sedan in the lineup. 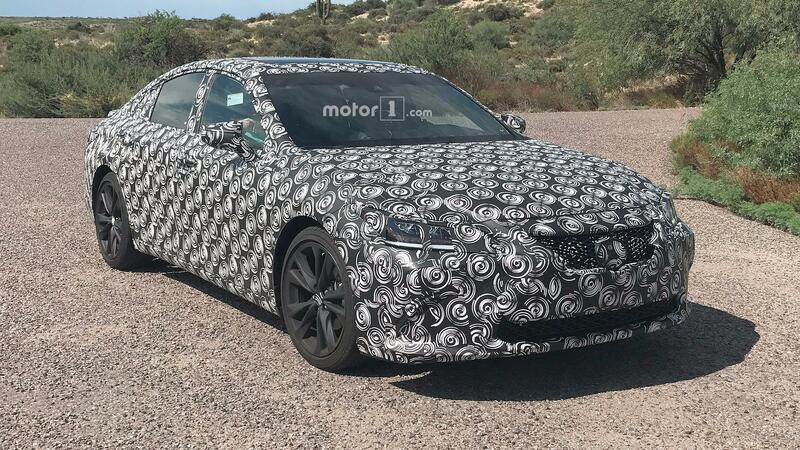 Gecko: ^If it's anything like previous ESs, it will debut in New York.